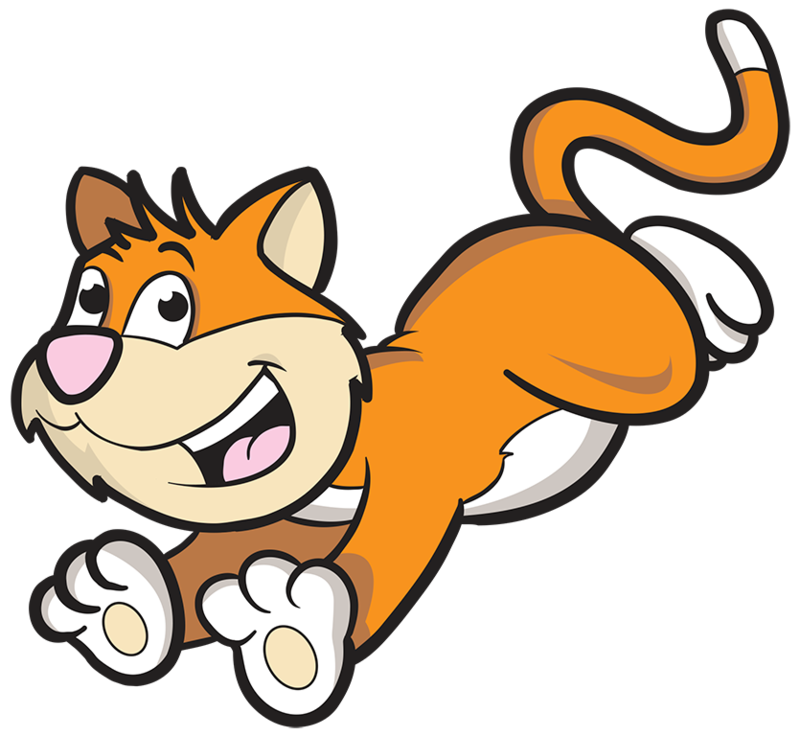 Apologetics Press - What Does a Cat's Tail Do? Cattails are plants that grow in marshy regions.... Oh, wait, you mean the tail on the back of a cat. Just kidding, I knew that. God designed cats with a tail for several reasons. One of the main reasons a cat has a tail is so that it can keep its balance. Have you ever heard that cats always land on their feet? One reason they are so good at landing on their feet is because they can use their tails to spin into an upright position before they hit the ground. In addition to balance, a cat’s tail is used to “talk.” Cats communicate things with their tails. If they are happy to see you, their tails will often be straight up. If they are scared, their tails may be straight up with a slight arch and all puffed out. Maybe you have seen Halloween cartoons where a cat looked scared and its tail looked “frizzed.” If a cat’s tail is swishing back and forth, that usually means something is annoying it. Isn’t it amazing that God designed the cat’s tail to be so helpful and “talkative”? Thanks for the good question, Virginia.